Every year we conduct a test session on vehicles and if you choose to participate the best part about it is that you go home with some cool accessories for FREE. 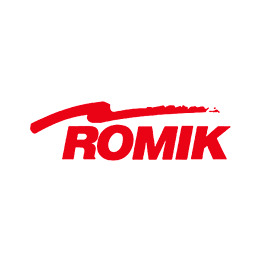 In order to participate please call our tech team at 610-443-2122 or email us at info@Romik.com subject line FREE products. You must be willing to come to our facility in Whitehall PA and allow our techs to test fit the products. At the end of the session you get to keep the products of choice. If you own one of these vehicles and are willing to particpate.